Jamie specializes in working with adults and adolescents that have experienced trauma. Specialized therapies include, Mindfulness, Dialectical Behavioral Therapy, Motivational Interviewing, and Cognitive Behavioral Therapy. Jamie frequently works with clients who have experienced intimate partner violence, sexual assault, and childhood emotional and/or physical abuse. Before entering the realm of therapy, Jamie taught both Special Education and ESL in Bogota Colombia and locally in St. Louis. 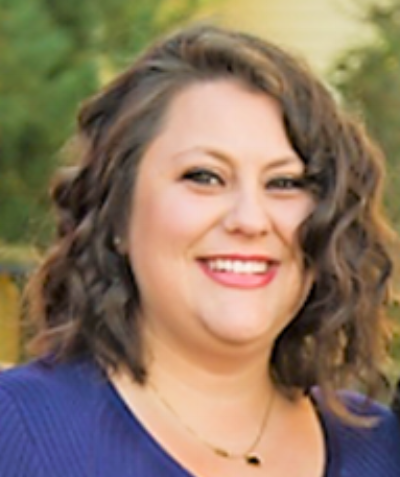 From her time teaching English as a Second Language, ESL, Jamie specializes in working with individuals that English is not their first language and enjoys working with other cultures and backgrounds. Jamie’s time as a Special Education teacher gave her a strong commitment to advocate for individuals of all abilities, which continues her therapeutic approach. Jamie uses a person centered and collaborative approach to identify and build on one’s individual strengths with the goals of recovery, personal growth, and increased overall wellness.